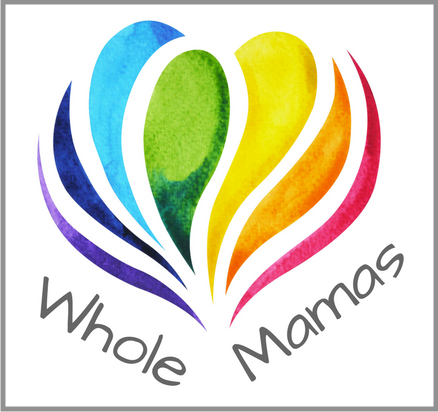 Now recruiting postpartum women for a six month support group starting October 11! Sarah Evans and Kelli Foulkrod are leading a postpartum healing circle. It's a long term group, to go deep in to healing and to build a solid tribe. Psychology + Yoga + the Healing Arts for transformation at the body/mind/soul level in early motherhood.